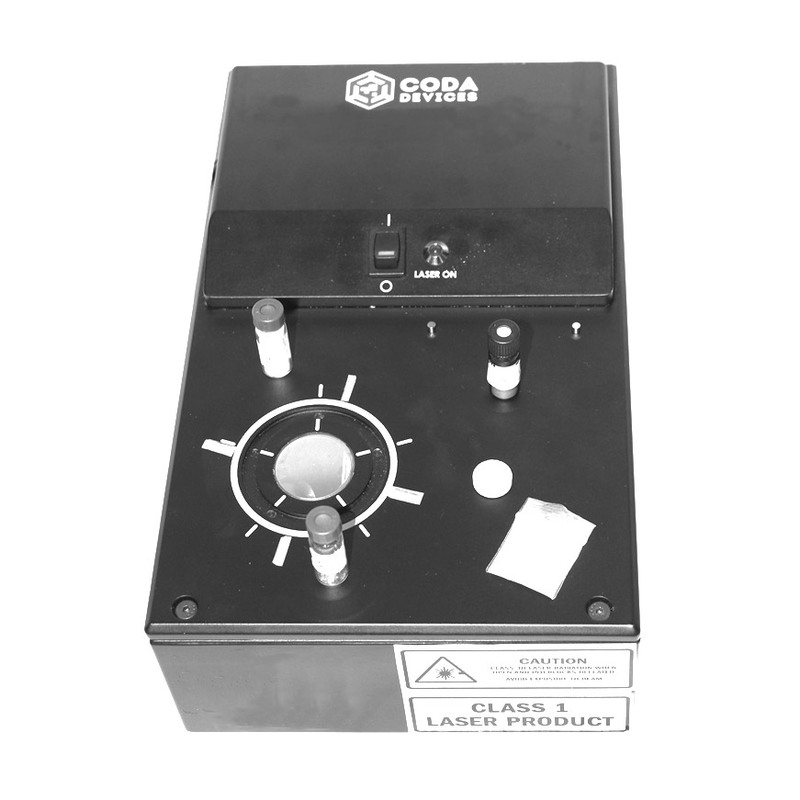 Coda Devices is an international company founded in 2015 with the single purpose of developing and manufacturing Raman-based solutions for analyzing the chemical composition of substances. Coda Devices headquarter is located in Menlo Park, California as well as the US production facilities. R&D center along with local production situated in Moscow, Russia. Coda Devices is pleased to introduce three models of spectrometers, enabling identification of unknown substances, product quality control, quantitative analysis, and identification of mixture ingredients. Each model is specially designed to fit its scope of application. CDI 1BT bench-top Raman spectrometer is designed for laboratory analysis. 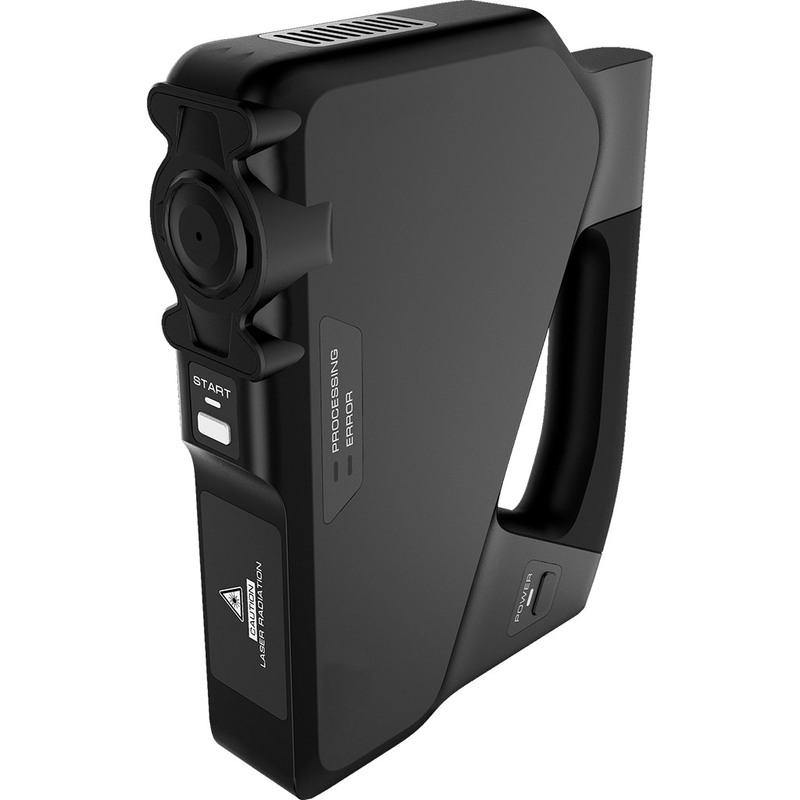 CDI 2 handheld Raman analyzer is intended for use in industrial environments, outdoors, as well as warehouses and transport terminals. 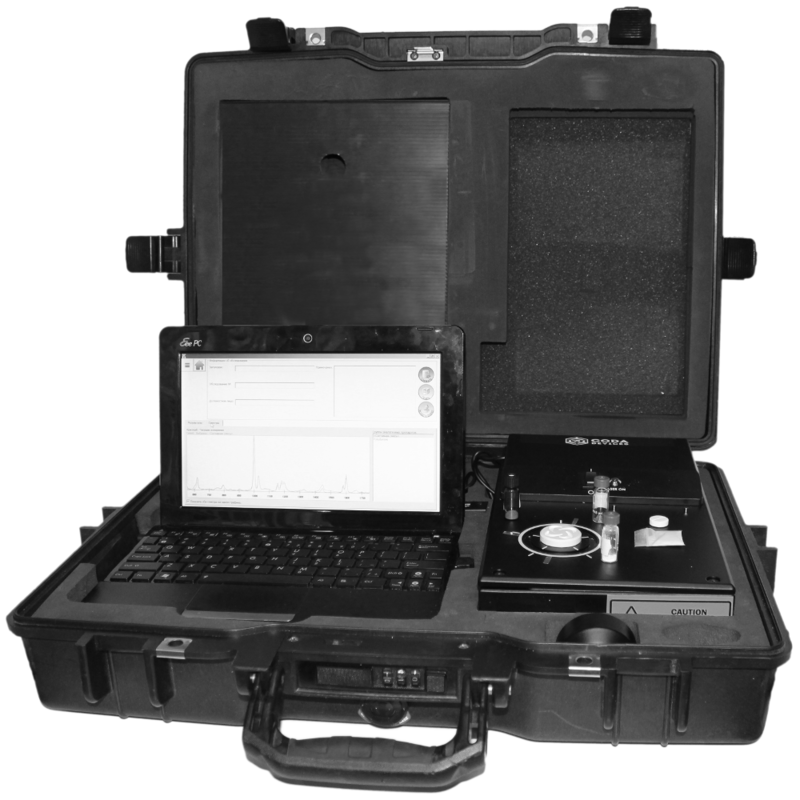 CDI 1M combines the quality of a bench-top Raman spectrometer with ruggedness, portability, and autonomy needed for a field work. 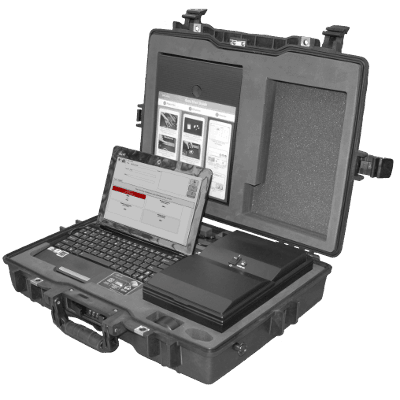 For the identification of a wider range of substances, additional spectral databases (spectra libraries) can be provided. The extra spectra libraries include pharmaceuticals (medicines), polymers and plastics, drugs and dangerous substances (e.g. explosive and poisonous), minerals and gemstones, organic and inorganic compounds, etc. Please contact us for a complete list of spectra libraries and more details. Easy to use software enables identification of unknown substances, quantitative analysis, and quality control. End-users can create measurement reports and custom spectra libraries at glance. Supplementary software packages available for in-depth spectra analysis and processing. Coda Devices provides extended services and warranties as well as application support to users all around the globe. Please contact us and our partners for more details.